The celebratory cake department has certainly grown over the years and as award winning professionals we are constantly striving for that growing trend of “something different.” Due to this our clients travel from all over to be able to achieve their dream cake. Let your imagination be your only limit! Just of the main streets of Wilmslow is Chapel lane. This is where our bakery is situated, set in a community of other family run businesses. 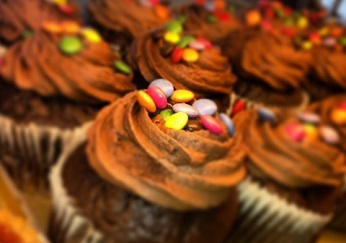 Established since 1932 we certainly know a thing or to about baking but our hand have turned to a number of other areas including celebratory cakes. Today we are busier than ever and still very much a family run company, into its 5th generation. 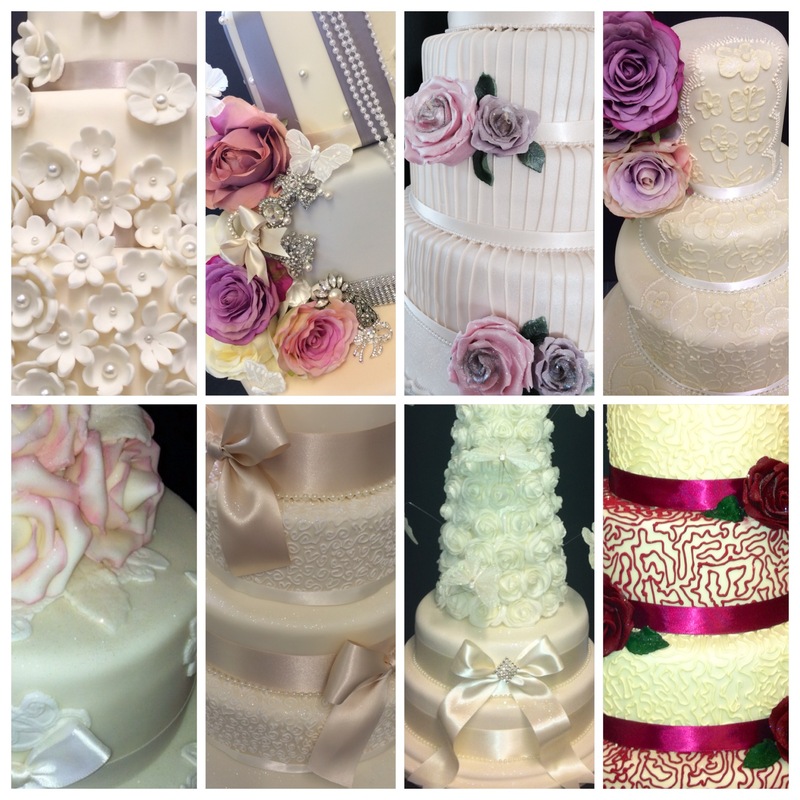 The celebratory cake department has certainly grown over the years and as award winning professionals we are constantly striving for that growing trend of “something different.” Due to this our clients travel from all over to be able to achieve their dream wedding cake. 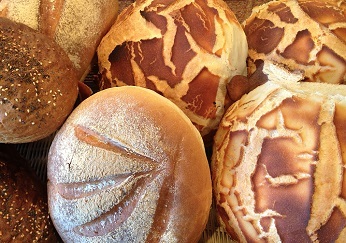 View our fresh fancies, creams, hot savouries, sandwiches and extensive bread selection. 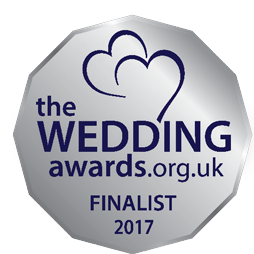 Whether it be a family gathering, christening, birthday, funeral or corporate event. 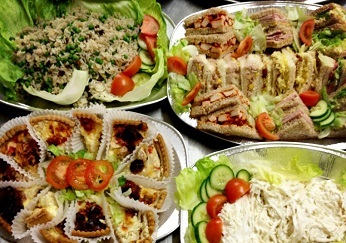 We have a buffet to suit your needs. Peter Herd at your service! Do you have any questions or would like any ideas & prices?